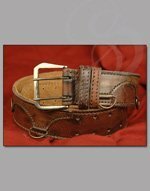 This is a beautiful, thick leather belt that is perfect for just about any character type. 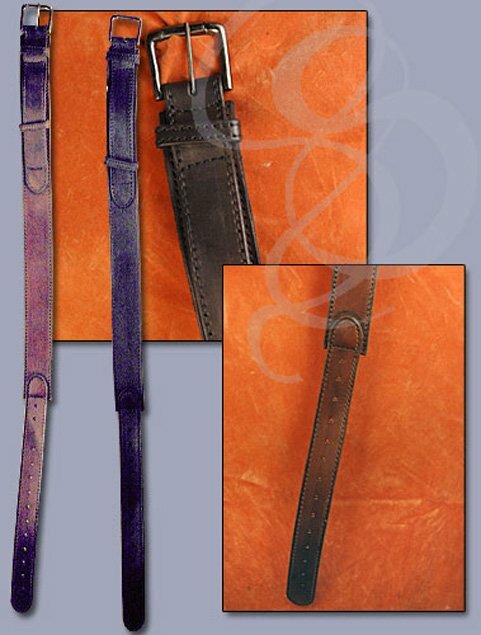 The belt is stylish and rugged and extremely durable. 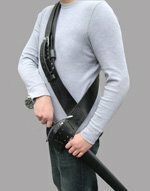 This belt is available in black or brown. Medium sizes are best for waists under size 37. Large are recommended for waists 37 and larger. material: Genuine, double-stitched, thick leather.